Don’t Love Your Website? Start Over! Sometimes the thing that takes more courage than starting is starting over. 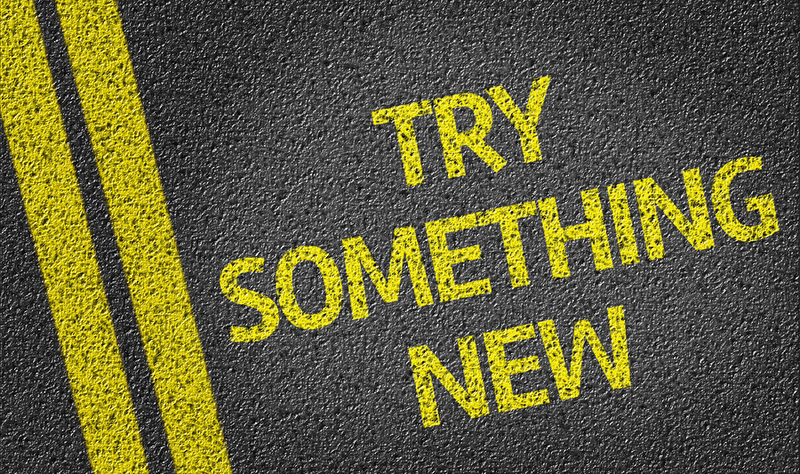 It takes courage to do something new or different, especially if things are already established. The myth is that change has to be hard, but with Doodlekit, rebuilding your website is easy. Trust us when we say, you have the power to make changes to your website with a few simple mouse clicks. The whole reason we created Doodlekit was to empower everyone to create, and in some cases, re-create, their own website. Whether you’re starting from scratch, or reworking an existing site, Doodlekit’s platform lets you make mobile responsive websites without laborious coding. With Doodlekit you have the freedom to make over your website at anytime. So what do you want to change? Where do you start? Redoing a website or starting over doesn’t have to be complex, but it does help to think through any complex navigation on your site. A design sitemap can help you clarify and simplify the interactions your customer has with your site. A sitemap allows you to organize your pages in an outline or flow-chart. If you have an existing site, you may have created it organically without regard to site mapping or navigation planning. For you, your first steps are 1) identifying the types of pages you have and 2) determining what content is on each one. If you’re starting from scratch, you can experiment with the layout and structure. Ask yourself what each page is for, why your customer is there, and focus your content on your site’s goals and purpose. It doesn’t have to be pretty, just grab a sharpie and some paper. Here’s a simple visual to help you identify your current design sitemap. When it comes to quality content, you don’t have to recreate the wheel. You probably have lots of material already, especially if you have a Doodlekit website. When rebuilding a site, focus on delivering information that your visitors want. Research keywords thoroughly and ask yourself what is driving your customer to look for your website. People often type in questions in search engines, so include those words in your SEO and put your solutions to their problems front and center. For example people may search for ‘best wedding flower’. You can increase your chances of being found on search engines if you write content using that phrase. Doodlekit’s themes and templates let you quickly select a format that has already considered these design elements. Switch from template to template or customize your fonts, colors and images with ease. If you’re a do-it-yourself person, you can create your own custom combination. Embrace the idea of starting over and give yourself the freedom to explore. Have you always wanted to see what electric blue, neon green, and purple would look like? Why not? With Doodlekit, you can try things before you commit. Use your rebuild to boldly try something new. Be brave and experiment with different things until you find what you love. You don’t have to publish it, just try it out. When you do have your new website just right, Doodlekit makes it easy to share with the world. A single click on publish and you’re ready to go! And all because you started over. So go on, build a site you love! Get a fresh look, reach new audiences, share your knowledge, or get new business!